Pram walks and workouts in the sunshine are great for your health, but they can take their toll on your skin if you’re not sun-sensible. 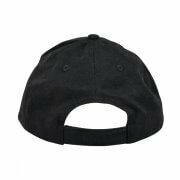 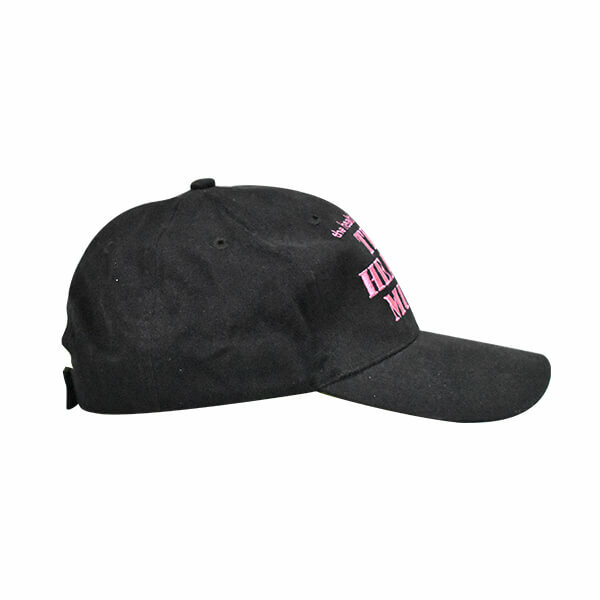 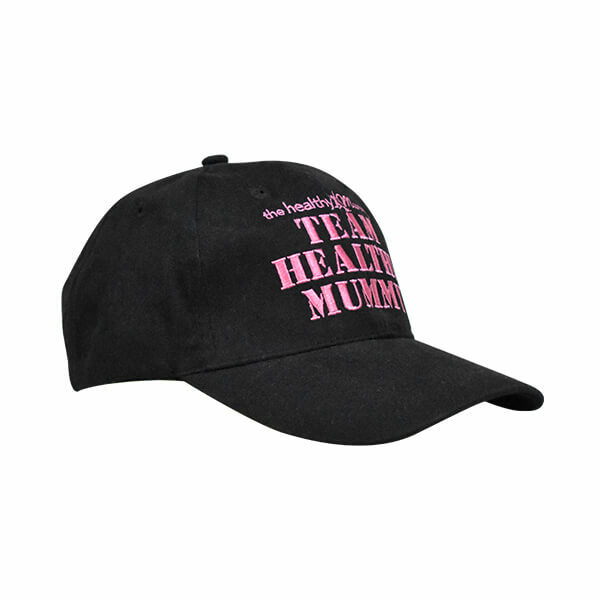 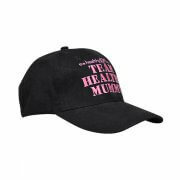 Help protect yourself from the sun with our high-quality embroidered Healthy Mummy baseball cap! One size fits most as it has an adjustable back.